Louis Leo Holtz, more popularly known as Lou Holtz is a former football player, analyst and coach. Over the years, Holtz has played the role of head coach for several universities; some of them include North Carolina State University, University of South Carolina, University of Minnesota and several others. Holtz was also extremely popular for his speeches and talks that have been a major motivation factor for the all the teams he had coached. Lou’s current estimated net worth is US$ 4 million. 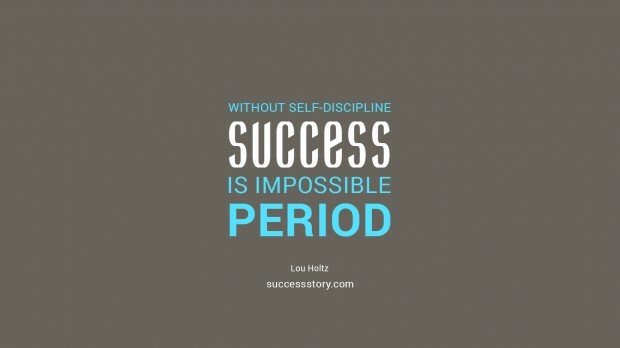 "Without self-discipline, success is impossible, period." 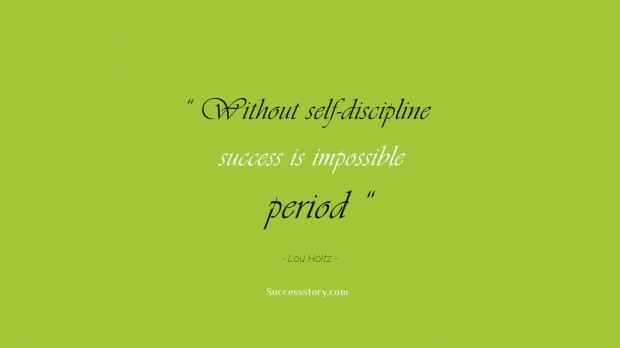 "Without self-discipline, success is impossible, period"